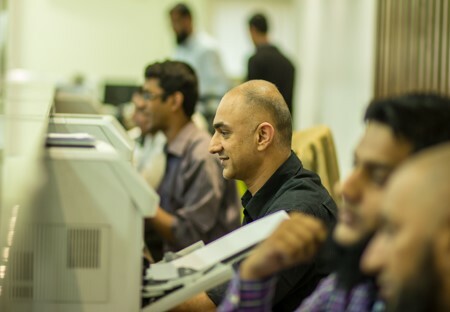 Hutchison Ports Pakistan offers several unique, enhanced services. Our aim is to ensure that our customers have a seamless experience. Our professionally trained and courteous staff is available 24 hours per day, seven days per week. It takes us less than 15 minutes (on average) to serve a customer. Our customer service team ensures your business with us is easy and hassle free. We offer 200-plus dedicated truck parking slots within our terminal. This facility allows customers to plan their truck transportation without worrying about extra costs and hassle. Furthermore, we are working with trade and industry stakeholders to introduce a truck appointment system that will further assist us in the development of automated gates. 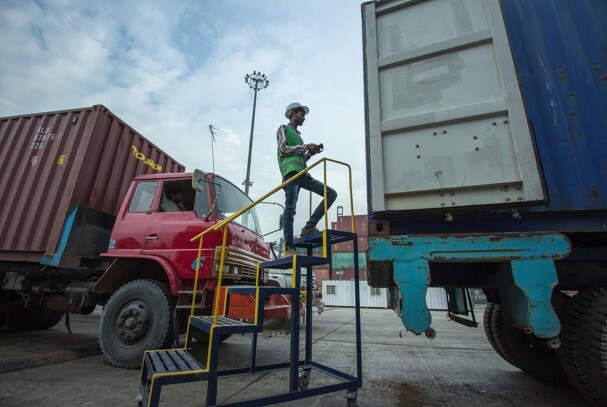 Of all the trucks that that visit Hutchison Ports Pakistan, 95% of them exit the facility within 50 minutes. 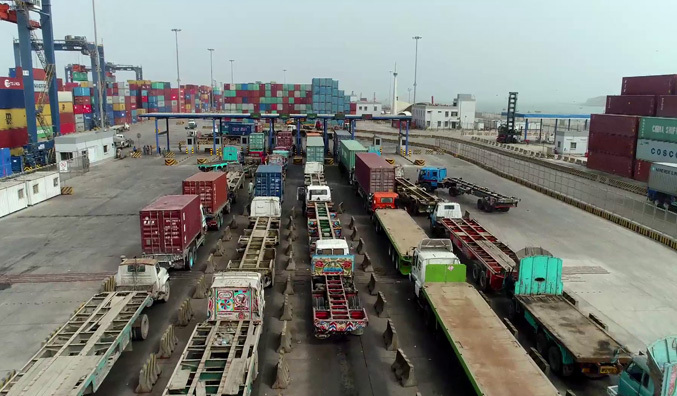 Hutchison Ports Pakistan is the only purpose built container terminal with sufficient aisle spacing for fast truck movement, leading to time and money savings for customers. Hutchison Ports Pakistan has arranged dedicated gates for import deliveries. Dedicated gates speed up the entire delivery process and save both time and money for our customers. 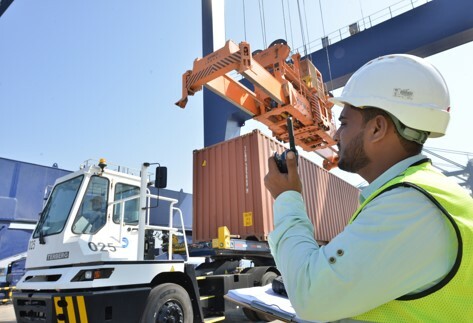 All import containers that are marked for customs examination are grounded within 24 hours whereas all export containers are grounded as soon as they are marked by customs. To further minimize delays, customs officials are available seven days per week. Our examination facility for high value goods is fenced and has advanced security arrangements. Twenty-four-hour CCTV coverage and comprehensive inspection procedures prevent theft. 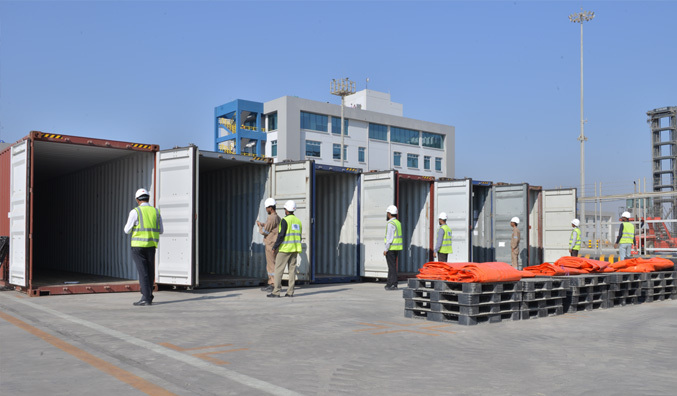 The grounding and examination facility can accommodate 200-plus containers at any given time. Our extended examination facility for homogenous commodities can accommodate over 300 containers at a time. Hutchison Ports Pakistan has a dedicated building and arrangements for customs employees. All customs paperwork can be processed at our facility to save time for customers. We have an in-house scrap examination facility for imports. This facility can accommodate 300 containers at a time including containers that need cutting. Our scrap examination workforce is well trained and equipped with state of art machinery to handle your scrap containers with ease. 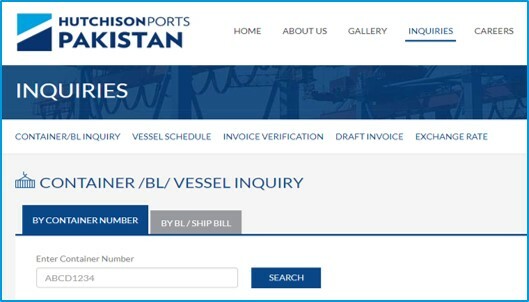 Hutchison Ports Pakistan can accept export containers with multiple goods declarations filled. 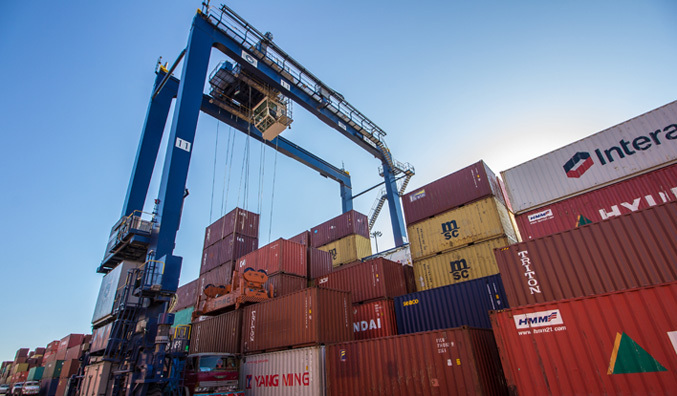 Containers containing multiple shippers’ cargo stuffed at both off-dock or on-dock facilities can be accepted.